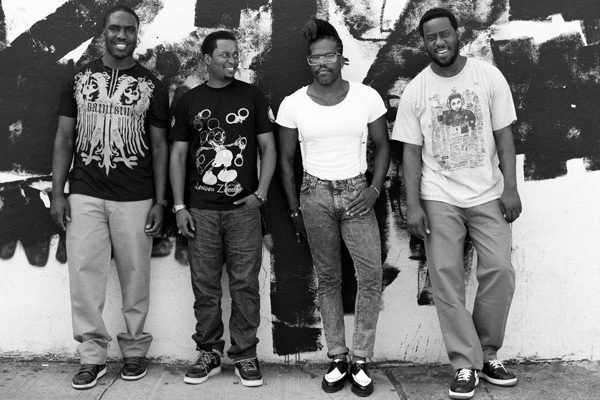 The Robert Glasper Experiment is joined by Raheem DeVaughn during a show at La Cigale in Paris, France. There are some surprises hidden in there which I’ll let you find for yourself. Bass Solo (cough* cough*) And the cover of Daft Punk’s “Get Lucky”. Man…..anyway, enjoy some soulful and jazzy tunes. Raheem channels his inner Dwele on “No Worries” before going in to Raheem’s 2007 single “Woman from Love Behind The Melody and providing some assistance to a nice version of “Ah Yeah”. Of course you can’t have a Robert Glasper Experiment show without some J Dilla which comes in the form of “Nag Champa” from Common’s Like Water For Chocolate album.